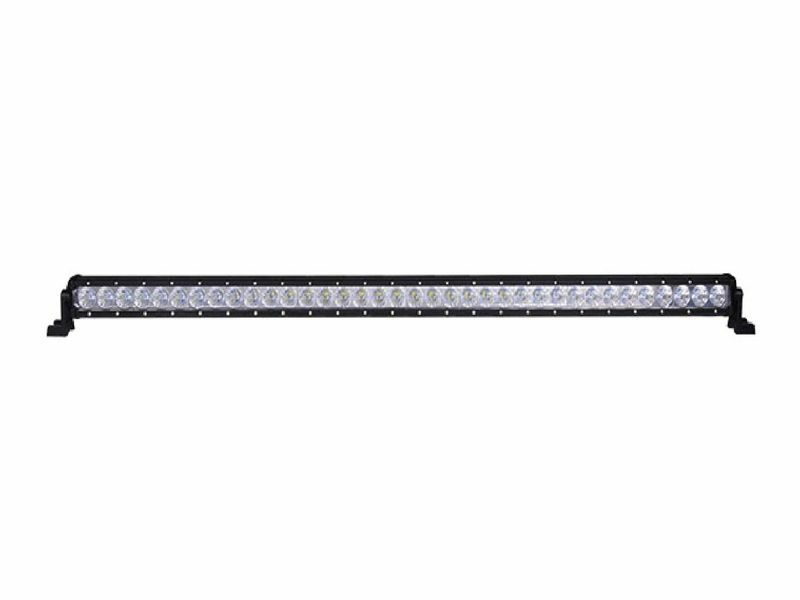 Quake Obsidian 52" LED light bars are some of the most effective and powerful light bars on the market today. Powered by high quality CREE LED diodes these light bars will produce an impressive amount of lumens with impeccable reliability. Quake LED light bars will project the light in an aggressive 30 degree beam pattern providing excellent long range visibility along with additional side to side visibility in combo patterns. Each light bar will come with integrated side mounting brackets with all hardware included. Constructed with a high strength polycarbonate lenses, die-cast aluminum waterproof housing you are sure to have durable visibility in any condition.